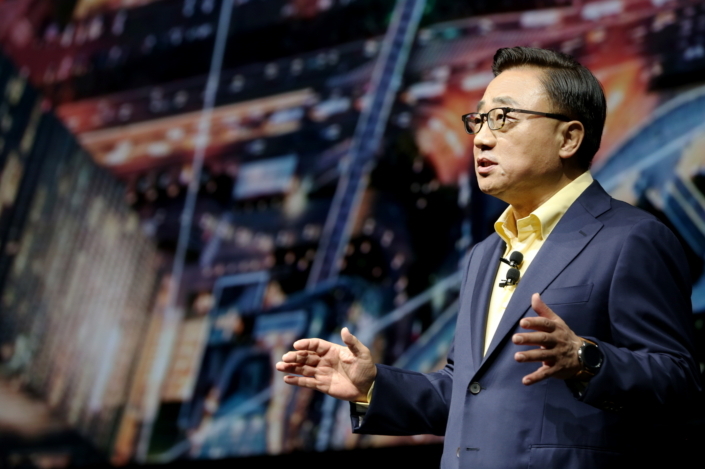 Samsung Electronics is kicking off the launch of the Galaxy Note9 with a series of showcases, introducing the smartphone to the public around the world. 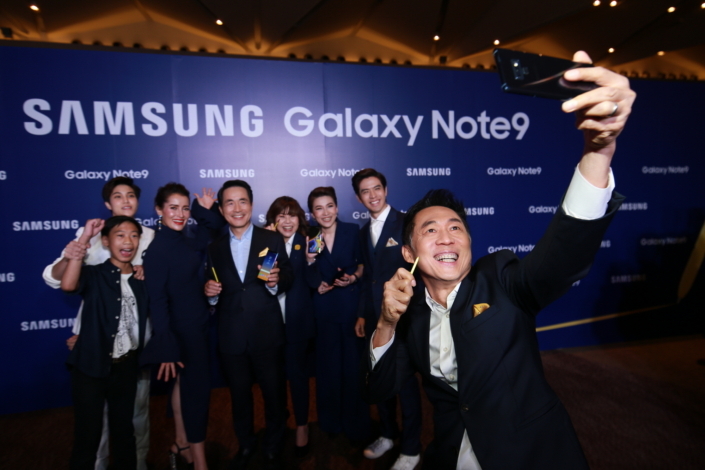 Following the first unveiling of the Galaxy Note9 at the Barclays Center, New York, on August 9, local events have been held in China, Russia, the Philippines, Taiwan, Thailand, Malaysia, South Africa, Vietnam, Singapore and others. 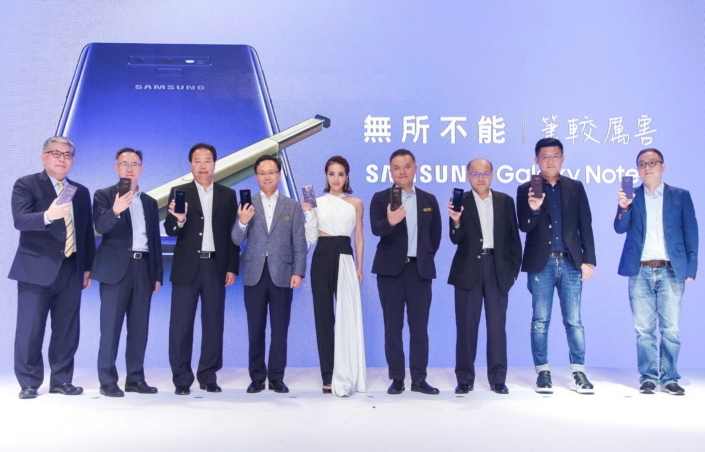 Media and fans alike were able to learn more about the features that boost productivity and enhance play on the latest addition to the Galaxy lineup. Take a look at the pictures of the interactive events below. 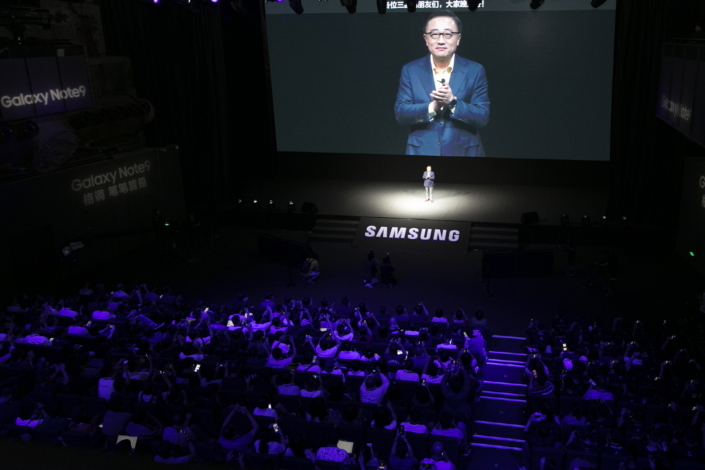 DJ Koh, President and CEO of IT & Mobile Communications Division at Samsung Electronics, introduced the Galaxy Note9 to approximately 300 Chinese media and fans at the 1862 Theater in Shanghai, China on August 15. At the event, Koh highlighted the company’s commitment to the Chinese market, announcing performance optimizing partnerships with social media platform, WeChat, and about 40 popular local games, which will allow customers to enjoy high spec games without impacting performance. 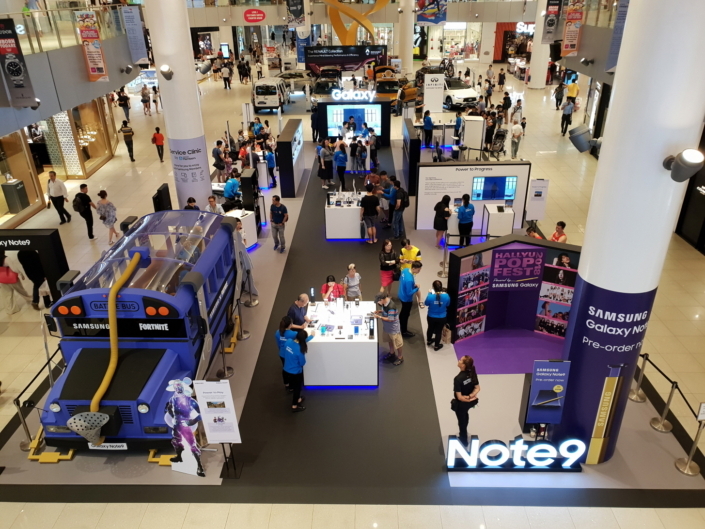 Visitors get hands-on with the Note9’s S Pen, which features Bluetooth Low-Energy connectivity allowing the S Pen to act as a remote control for the device’s key functions. 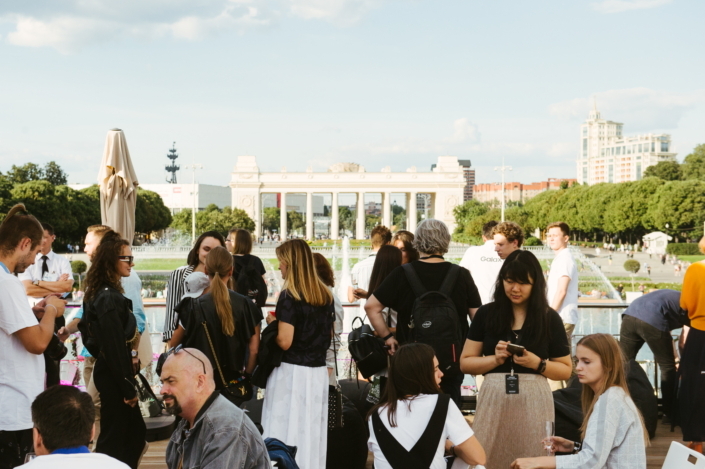 Guests gather at the Galaxy Studio in Gorky Park in Moscow, Russia. 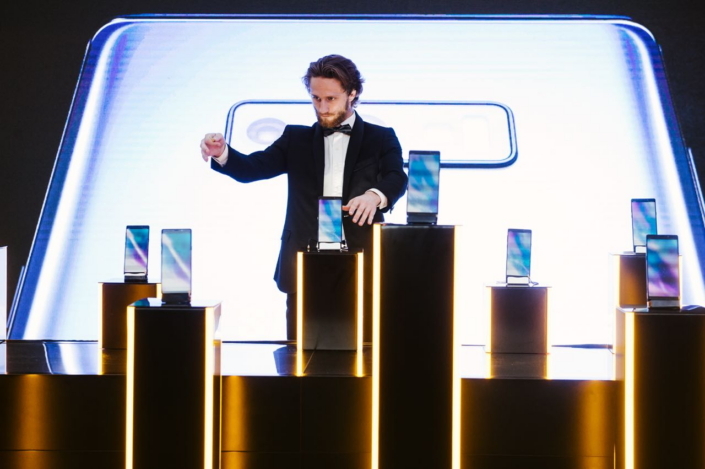 A unique performance was held for visitors to the Moscow Galaxy Studio: 15 Galaxy Note9 devices played an impressive musical symphony, conducted using a single S Pen. 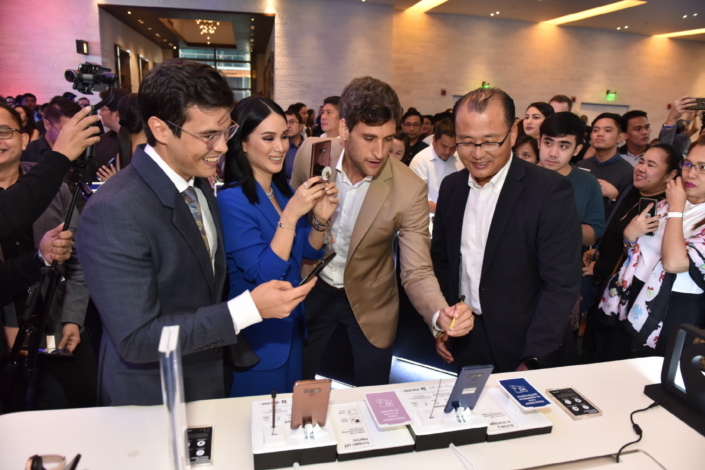 The launch event for the Philippines took place at the Marriott Hotel in Manila and was attended by Galaxy Note9 brand ambassador Heart Evangelista-Escudero. 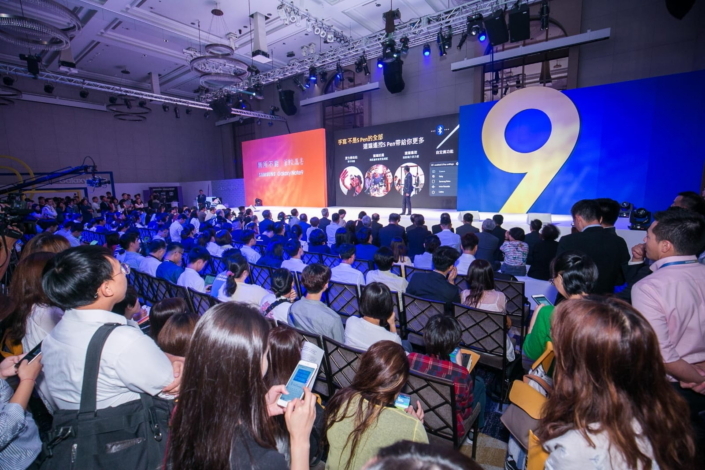 Media and fans are introduced to the Galaxy Note9 at the launch event at the Marriott Hotel in Taipei, Taiwan. 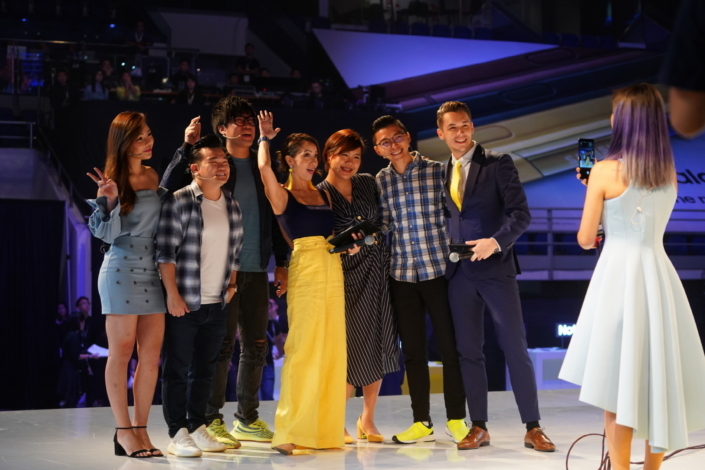 Galaxy Note9 ambassador Jolin Tsai stands for a pose with other event attendees. Visitors strike a pose at the launch event held in the Siam Paragon shopping Mall in Bangkok, Thailand. Capturing the moment at the Axiata Arena Bukit Jalil, Malaysia’s largest indoor arena, in Kuala Lumpur. 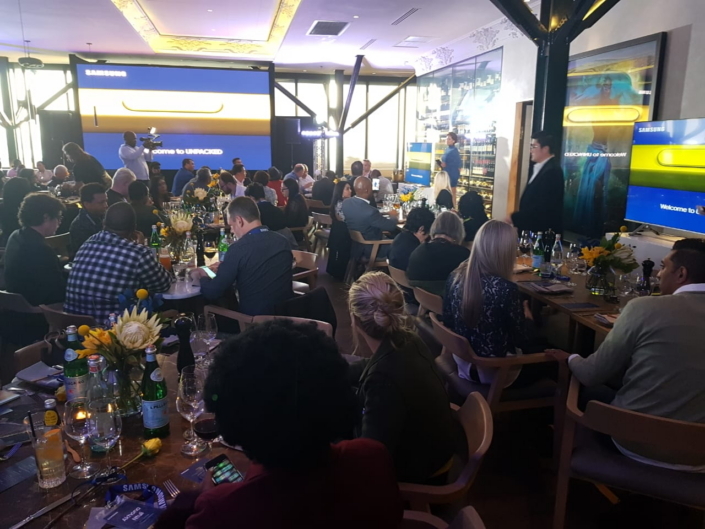 The South African event was hosted at the Marble restaurant in Johannesburg. 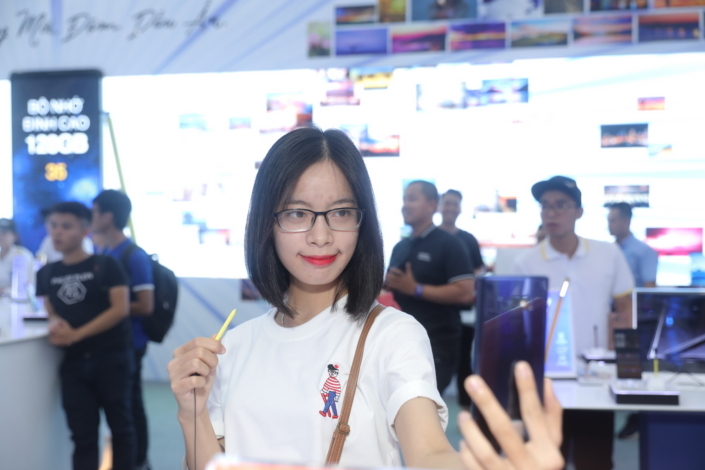 A guest at My Dinh stadium snaps a selfie on the Galaxy Note9 using the S Pen, which allows you to manage key functions, such as the device’s camera, from within 10 meters of the device. 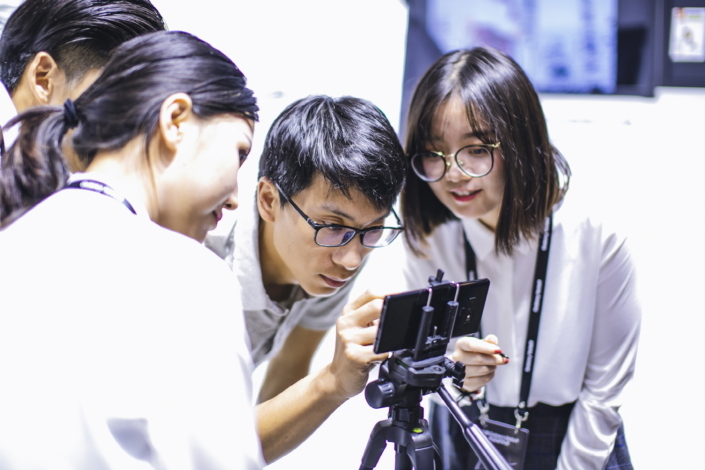 A Galaxy Studio in VIVO CITY, a commercial hub in Singapore, allows guests to explore the innovative features of the Galaxy Note9 for themselves.